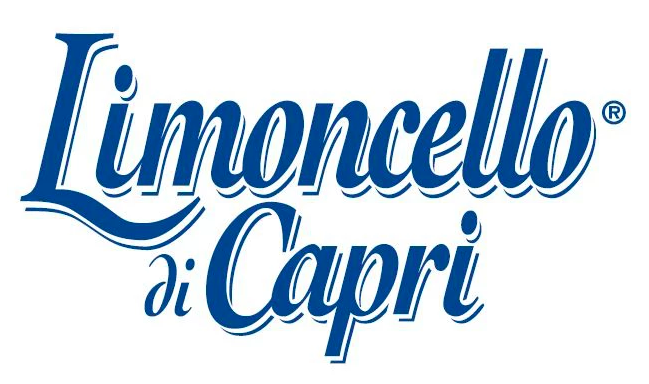 Competition - Limoncello Di Capri National Competition WINNER! Limoncello Di Capri National Competition WINNER! 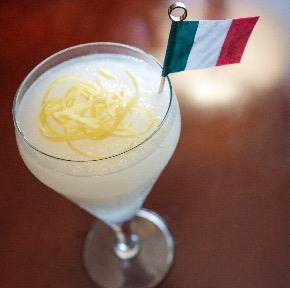 "An Italian inspired take on the classic Margarita, highlighting Limoncello di Capri, fusing local flavors of almond, salt, and bitter lemon. This refreshing cocktail is disguised as the traditional Italian ice dish: Granita; best enjoyed on a hot summer day accompanied by an espresso." Combine all ingredients with 1 1/2 scoops of ice in a blender. Blend until smooth. Pour into glass. Garnish with Lemon Zests & Italian Flag. Congratulations to Brenda Terry for winning our Limoncello Di Capri, and thank you to all members for participating!